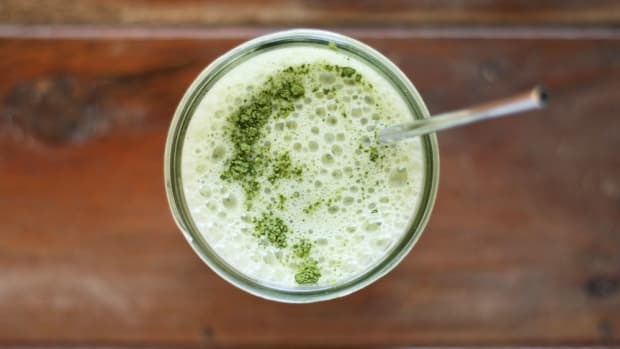 This three-tiered ice beverage is a copycat of the Starbucks Matcha Espresso Fusion, only it’s better because it’s homemade! Originally, Starbucks created the Matcha Espresso Fusion exclusively for Asian markets. 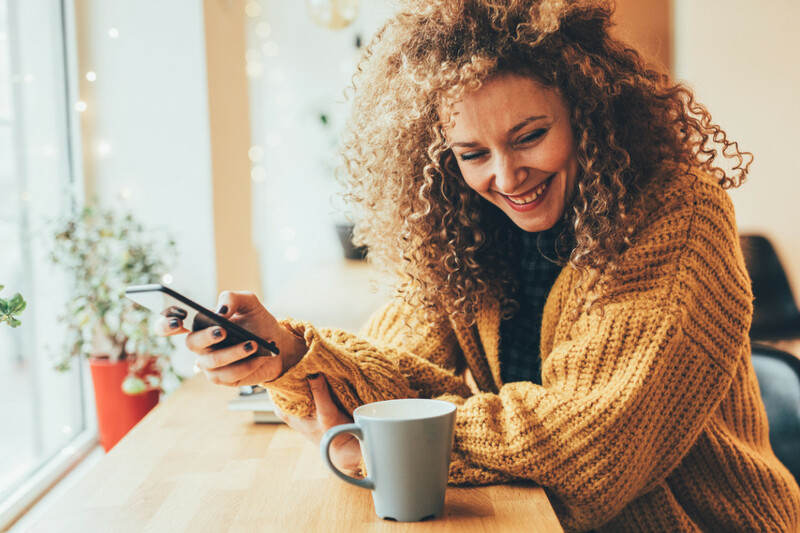 However, ever since it was introduced in 2016, it has been creating quite a buzz on social media and we’re so leaning into it. 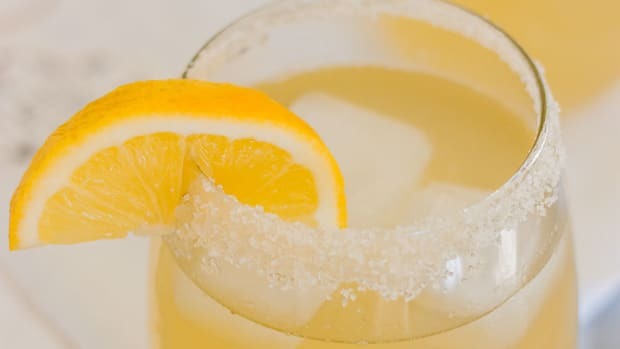 Because it may not be on the menu of your local Starbucks’ just yet, for now, we can only draw inspiration from the totally-sipping-with-our-eyes-first concoction. Luckily, it’s not difficult in the least to recreate it in your own kitchen. In fact, it only takes only a few minutes! 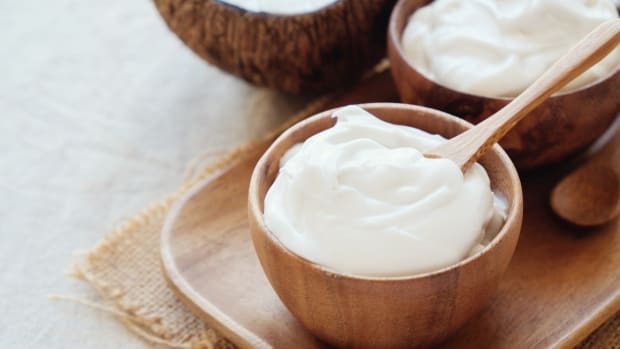 The result is a delicious drink that combines two caffeinated beverages in one, married by your choice of milk (may we suggest homemade almond milk or oat milk?). 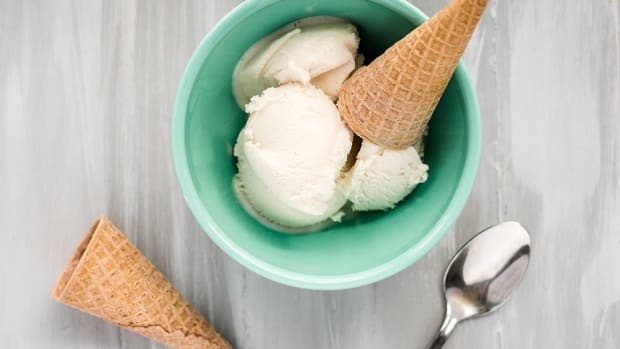 There are only a few ingredients in this recipe, which means you’ll need the best versions of each ingredient since each of their flavors will come through prominently. Purchase a matcha powder that is organic and preferably ceremonial grade and derived from Japan. You should also have a sieve and a whisk on hand to properly dissolve the matcha (without clumps) into water. 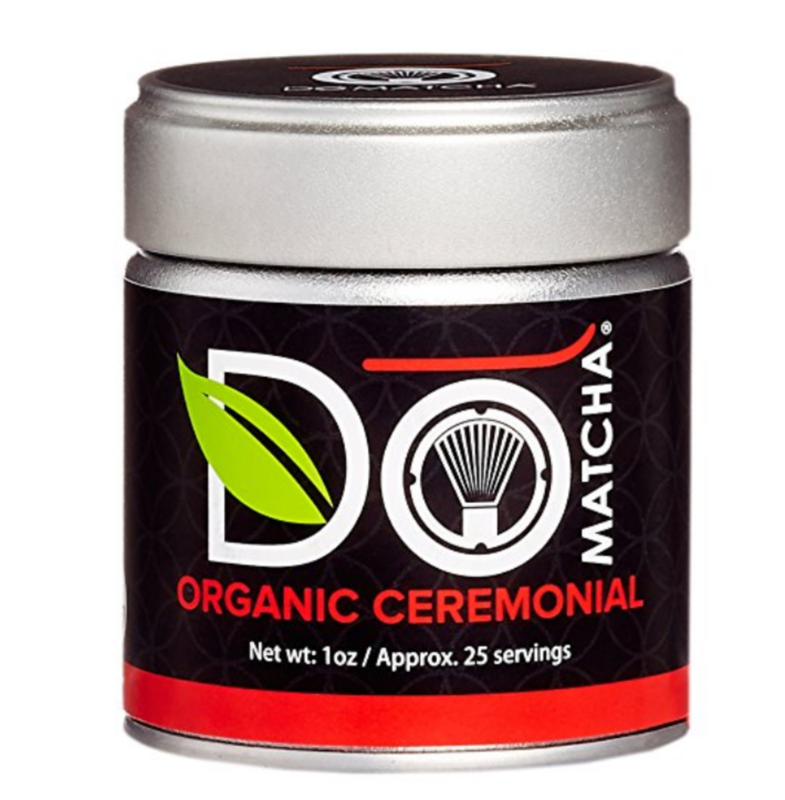 DoMatcha is made with certified organic matcha leaves from Kagoshima, Japan. 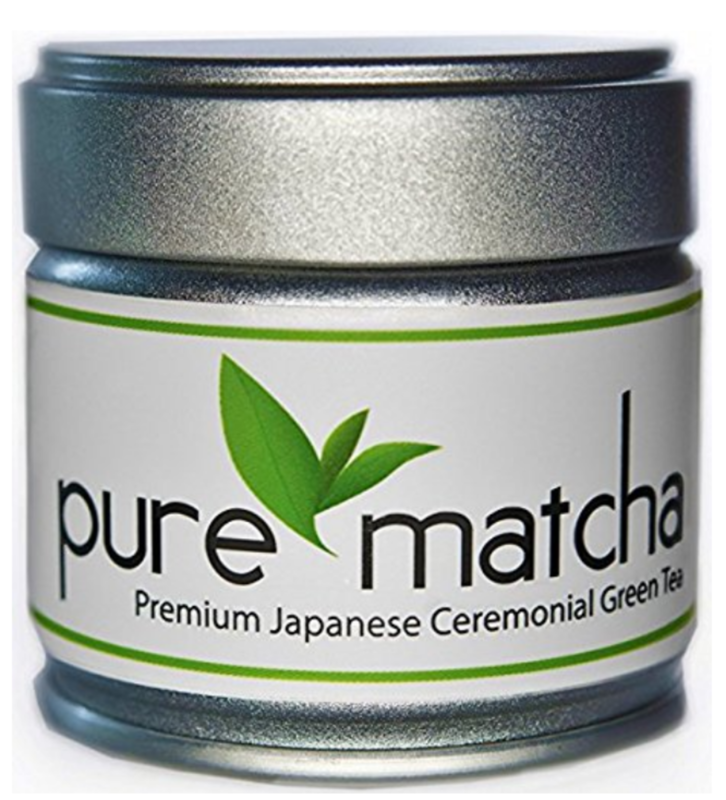 Pure Matcha is premium ceremonial grade matcha that is 100% first harvest from Nishio, Japan. 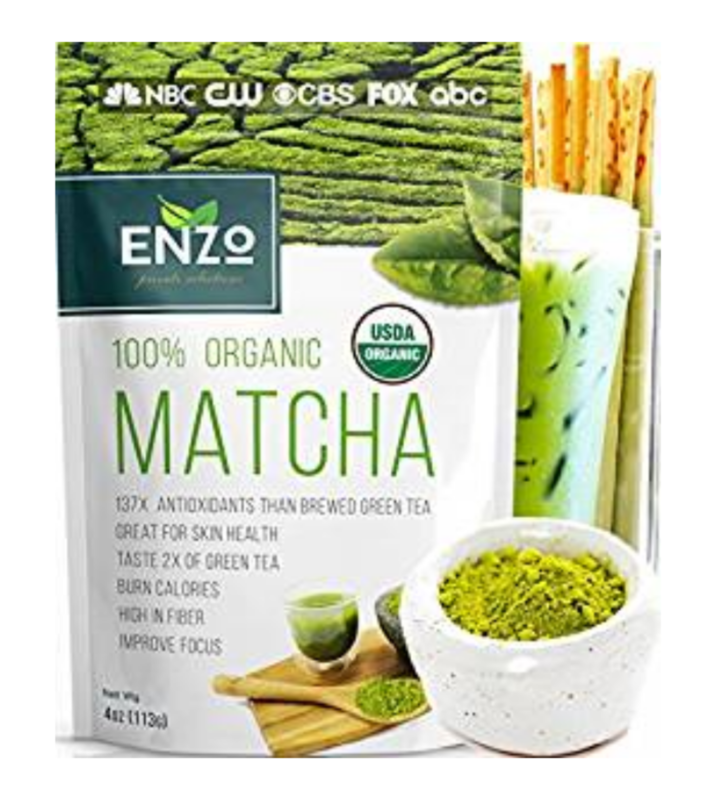 Enzo Matcha is 100% pure organic green tea powder from Japan. Once you have the matcha component sorted, next comes the sweetener. 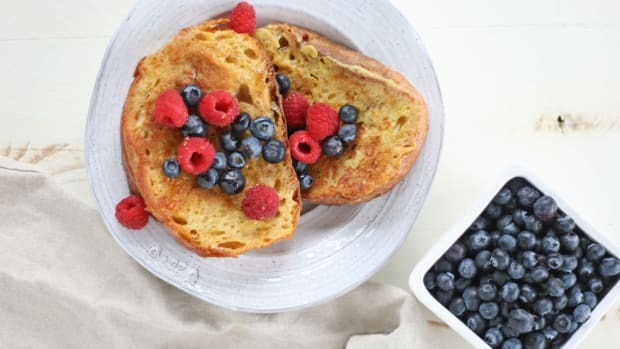 The maple syrup component is optional and can also be swapped easily with any other sweetener, like honey or coconut palm syrup. 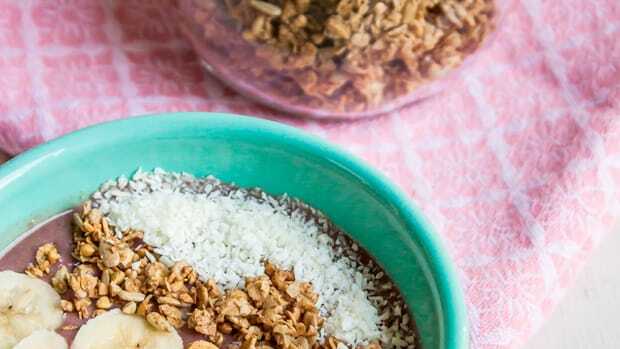 If I am in the mood for a lower-glycemic beverage, I use a few drops of liquid stevia instead of the maple syrup. The trickier component of this recipe is the espresso. Not all of us have coffee machines (raises hand). 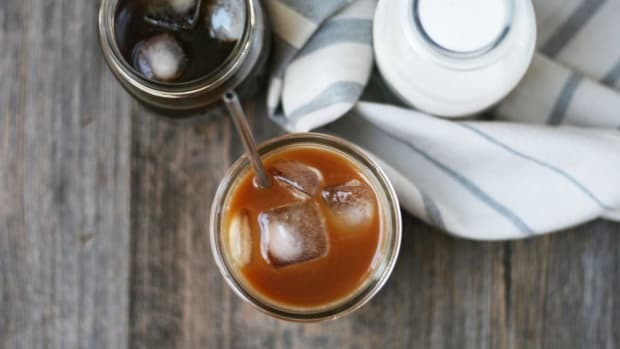 You can keep a supply of cold-brew coffee in your refrigerator for regular use and add a concentrated version of that as the espresso shot. Or, you can simply utilize a French press. Simply add coffee grounds to a fresh press (double the amount you usually use) and pour in a splash of hot water into the French press. This helps to release the coffee grounds’ aromatics. After a few seconds, add in the rest of the water, filling up the French press. Do not stir. Close the lid without plunging. Let the mixture steep for about five minutes. Then press down the plunger and use the resulting solution as a makeshift (but delicious) espresso. 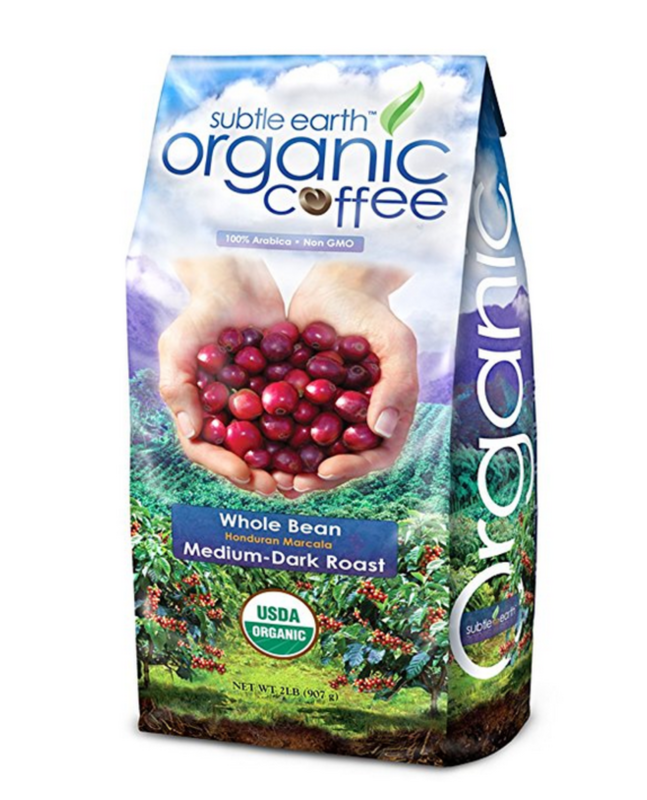 This medium-dark roast is full body with a deep, rich chocolaty flavor and a clean finish. 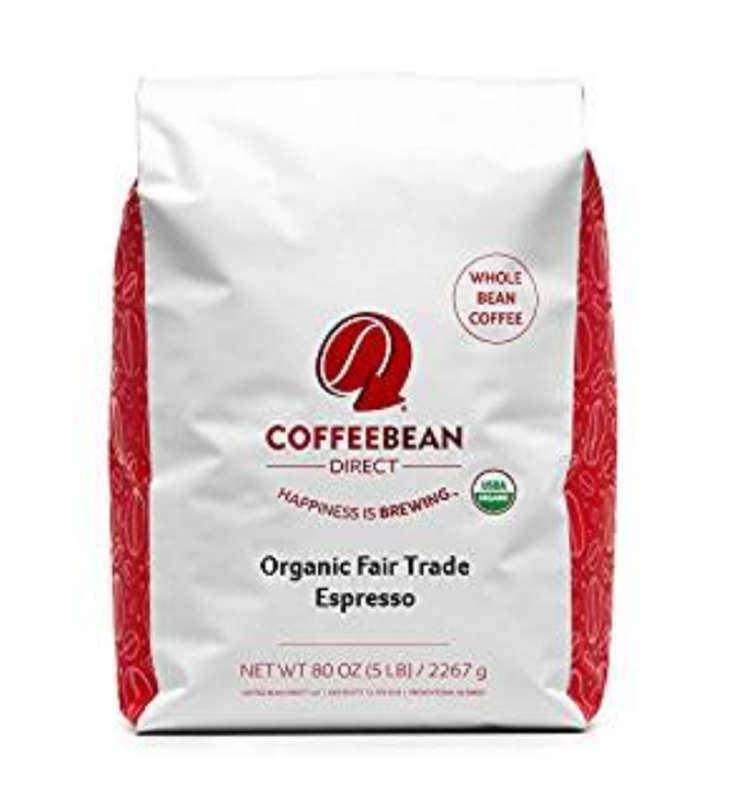 This organic fair trade espresso brand is a great go-t0 blend that offers a full, even flavor. 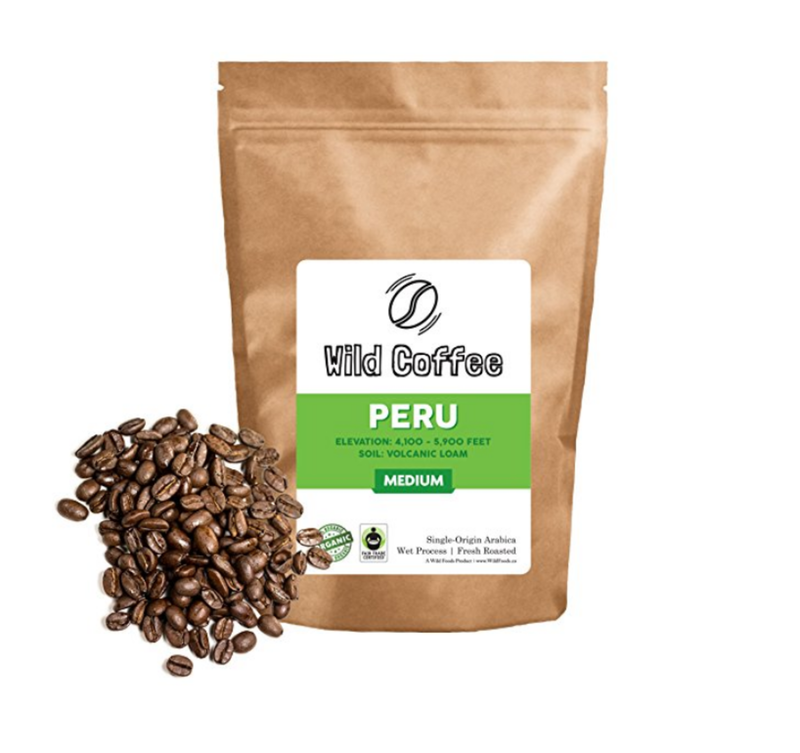 This small-batch, single-source, fresh-roasted coffee is produced in Austin, Texas. This recipe is a homemade version of Starbucks&apos; Matcha & Espresso Fusion. Put the matcha powder through a sieve to remove clumps. 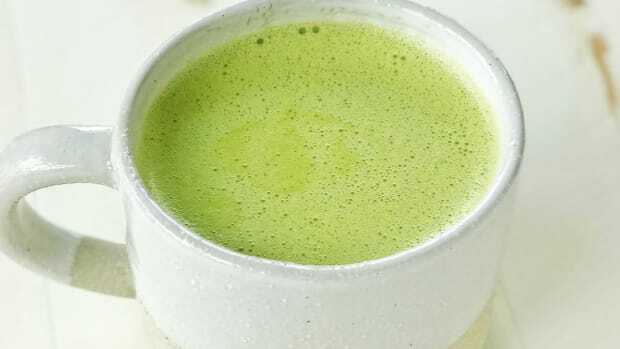 Add the matcha powder into a coffee cup along with the hot water and maple syrup. Whisk the mixture until the matcha is fully dissolved. Delicately pour in the milk into the cup, followed by the espresso.